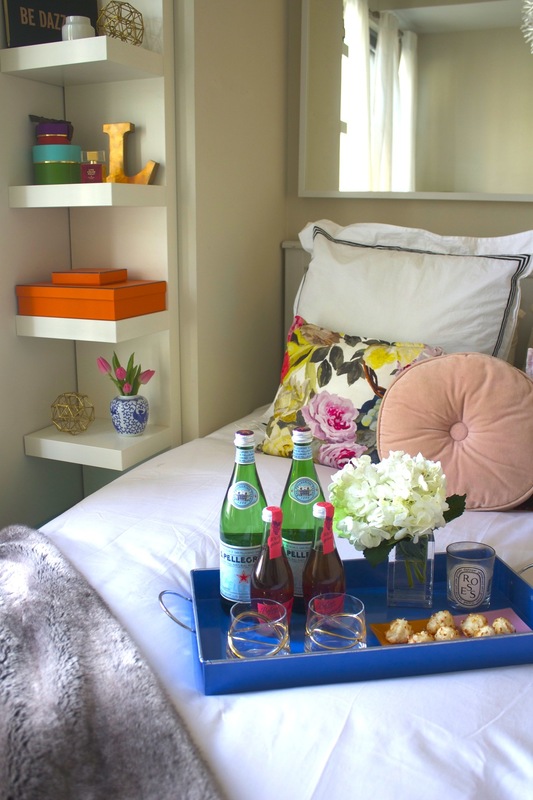 A little while ago, I gathered some tips and tricks on How To: Be a Great House Guest and now here's some advice on being the host. Side note: The word host is both male and female as in, "someone who entertains guests or strangers in his or her home." Contrary to popular belief than only a man can be called host, and woman, hostess. Anywho, the other weekend, I had the pleasure of hosting some friends from out of town and made some quick and easy preparations for their arrival. Tidy Up - This doesn't have to be anything extensive. Just be sure that the sheets are washed, the bedside tables are dusted, and the bathroom is clean and free of any dirt of unnecessary clutter. Stock Up - Prep your home with some extra beverages. Make sure to have some cold water chilled in the fridge, and the bar cart stocked. Guests traveling long distances will appreciate a drink or cocktail to settle in and relax. Be Cognizant of Smells - Really not kidding about this one. We all know that feeling, when you walk into a home and instantly pick out its smell. To keep this initial nasal reaction positive, make sure to clean out the sink, empty the trash, and find some gentle-scented items to fill your home with. I love Diptyque candles and room diffusers for this reason. If you're worried about allergies, grab some hydrangeas, hyacinth, and lilacs for a fresh, floral, home scent. 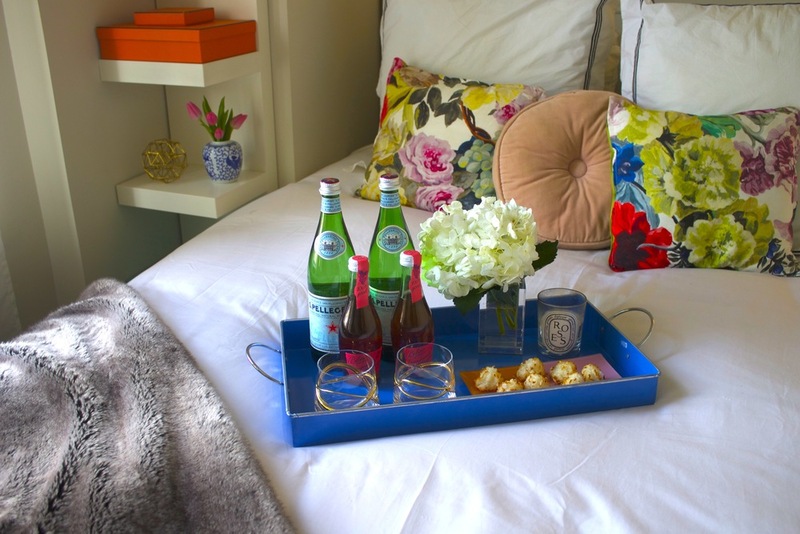 Create a Guest Tray - Nothing says "I'm happy you're here" more than a tray of goodies to welcome your guests. This could also include a basket of toiletries in the bathroom, or even a card on the bedside table. Anything to make your guests feel special and at home. Give a Tour - Once your guests arrive, be sure to give them a tour of your home or the spaces you feel comfortable showing. We all have one "messy room" that we'd wish didn't exist. If you don't think the guest will be up in your master bathroom or home office, there isn't much of reason to show them the space. Additionally, let your guests know of any security systems they might set off or supply them with a spare key if you plan on being home at different times. Give them the low-down on how your coffee machine works, or for extended stays, where the laundry room is. This will save your guests from feeling uncomfortable not knowing the overall lay of the land. Be Welcoming - This may sound obvious, but many times, the stress of hosting guests can remain present during their visit. Be mindful of any arguments or loud conversations you could have while your guests are there. 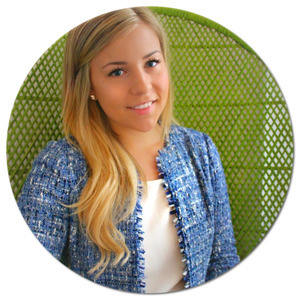 Alleviate any tension by actually enjoying your time with your guests. Play a board game or cook an easy meal together. 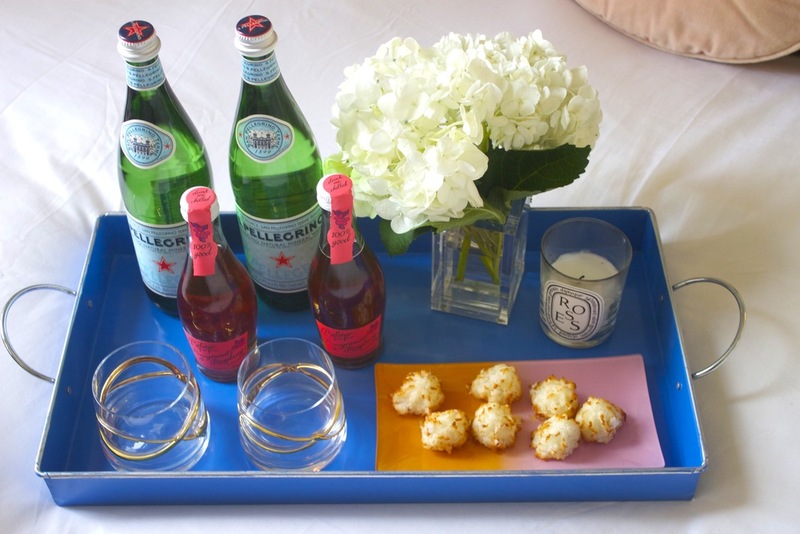 Stay tuned for a future post on how to make the perfect guest tray!